Central Park North | HarlemGal Inc. 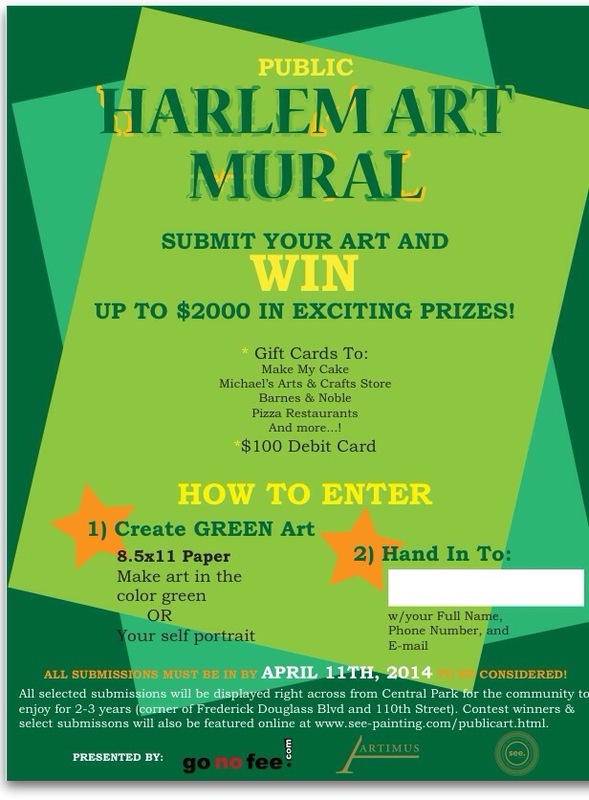 There is an art mural contest happening in Harlem! The deadline is April 11. 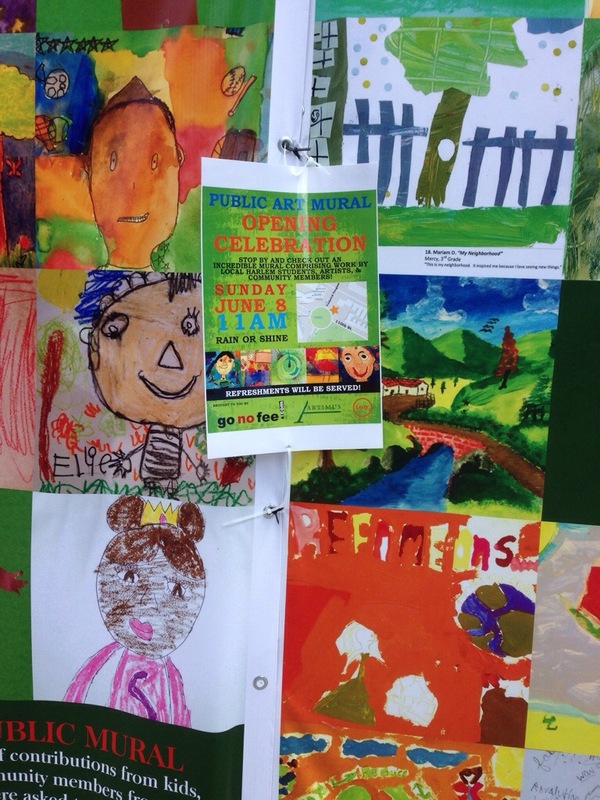 Here’s the details: Harlem art students, community members, school children involved in the arts should send their art work to publicmural@gmail.com. 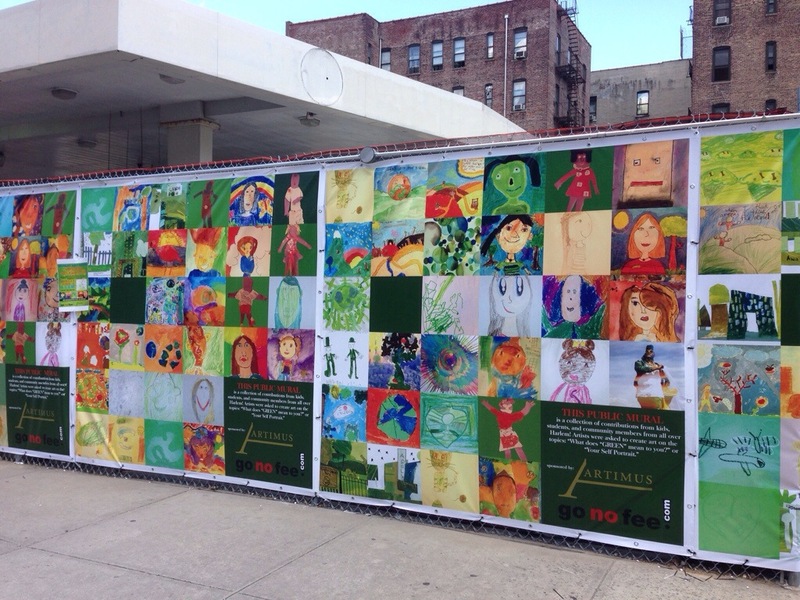 The various art pieces that come in will be used to create a huge mural to be printed on large-scale printed vinyls to go on the construction fence across on the corner of FDB and 110th Street. That’s where a new Harlem condo building is going up where the old gas station used to be. Is Citi Bike Share finally coming to Harlem? Where will the racks be located in Harlem? 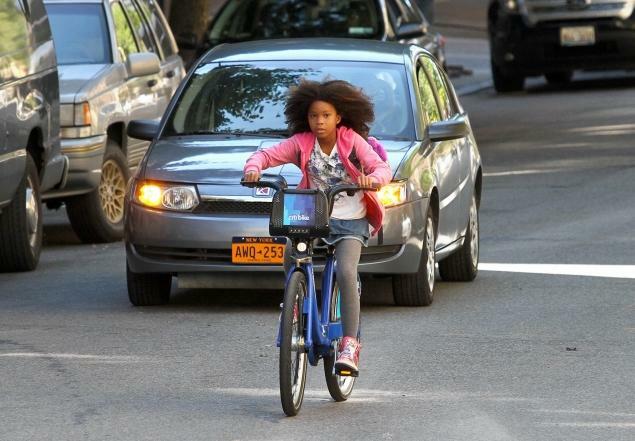 A few weeks ago, HarlemGal Inc wrote a blog post, which was picked up by two media outlets and collected mixed comments, criticizing Citi Bike Share for allowing the film set Annie to use the bike program in Harlem, but not allowing real life Harlem residents to have the same opportunity. Ironically, we are learning today from The New York Daily News that the Citi Bike Share may now becoming to Harlem as part of Phase II. 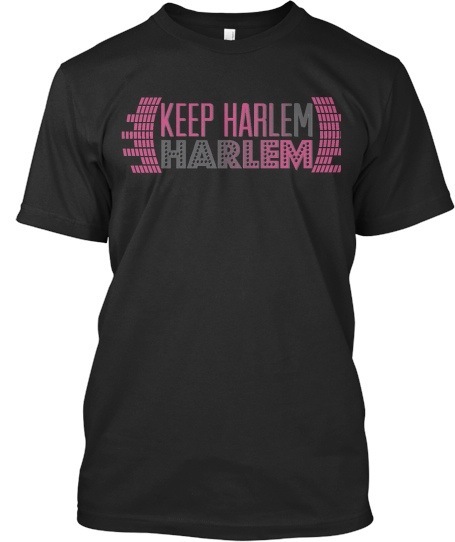 HarlemGal Inc.’s position has been, if Citi Bike Share was good enough for a movie set in Harlem, it is good enough for real life residents of Harlem to use. 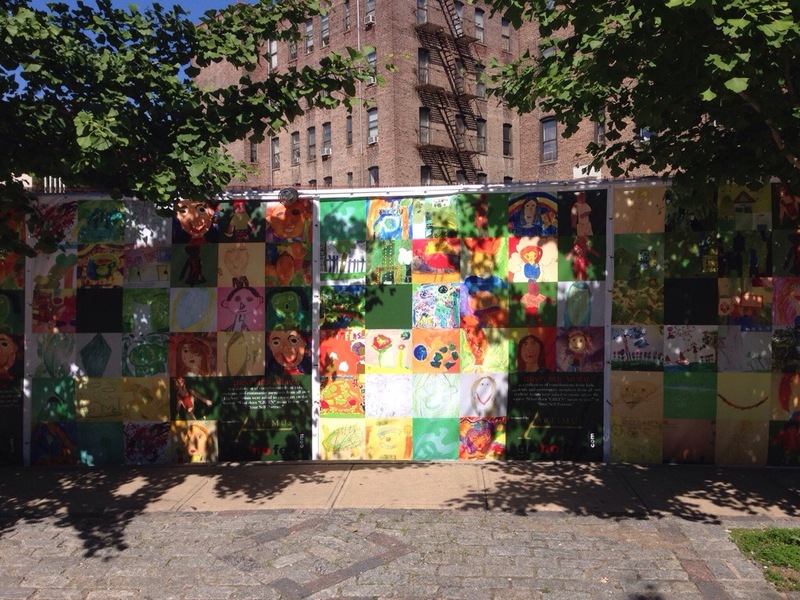 The Village of Harlem should have been a part of Phase I of the program! However, if Citi Bike Share is honestly moving forward with implementing the bike share in Harlem, we’ll take it! 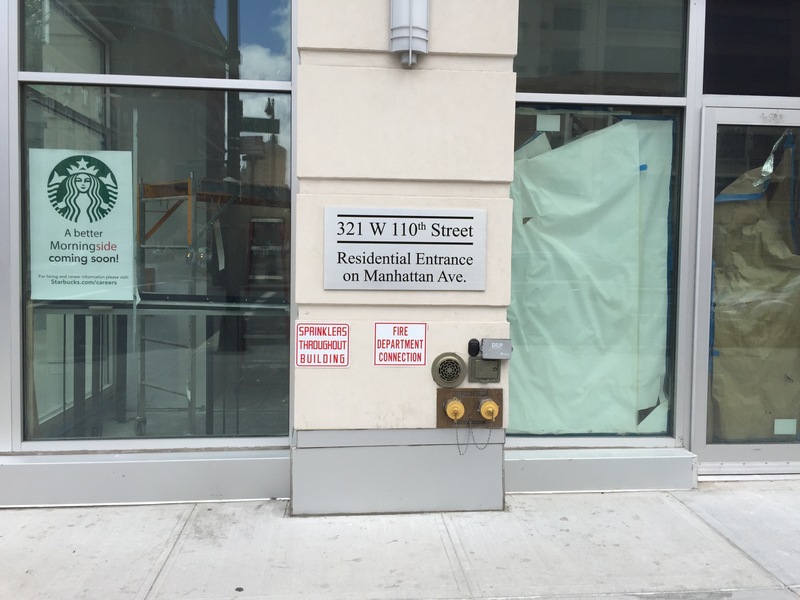 Remember the blog post at the beginning of August about a new Harlem business coming to Adam Clayton Powell Jr Blvd and 111th Street? HarlemGal Inc now has confirmation on exactly what the place will be? Cantina is the name of the new restaurant on 111th and ACP. 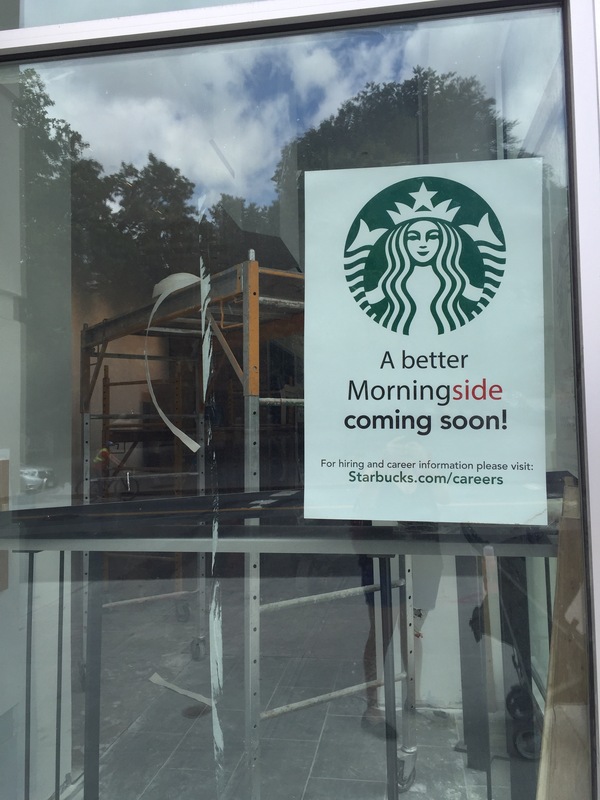 Cantina will be serving burritos, tacos and ceviche, along with a full service bar. Starting this coming Monday evening, September 2, Cantina in Harlem will open for business and will be offering $2 tacos and $4 margaritas, according to one of the Cantina owners, who spoke with HarlemGal Inc today and happens to be involved with Harlem BBQ as well. The price point of the Cantina menu will be below $19. One of the owners of Cantina said, “everything on the menu will be reasonable and affordable, yet everything offered will be of a high-end product.” The chef at Cantina will be coming from Dos Toros in Union Square. 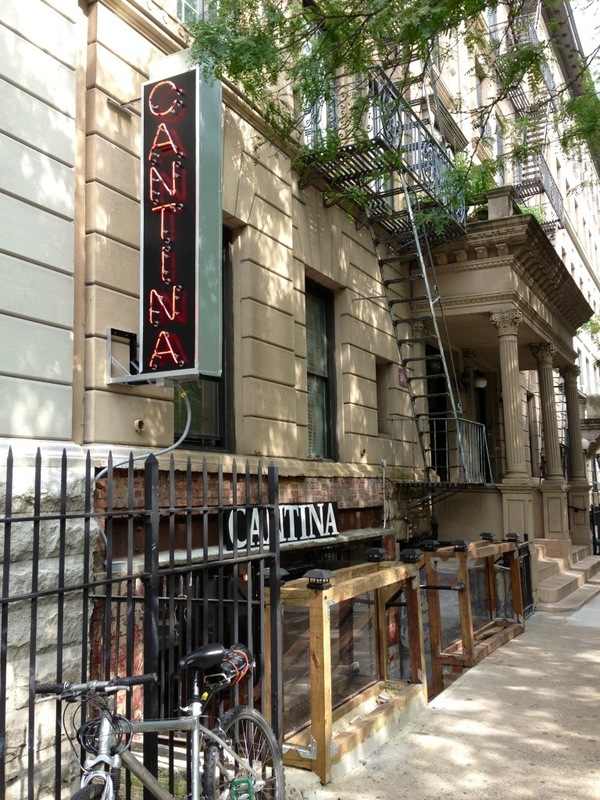 Cantina in Harlem invited us in today to take a look at the place and we must say it looks very cool and comfortable. There is exposed brick and aged wood everywhere. Plus the location is perfect. It’s right by Central Park North. So when you are done with your day in the park, Cantina is one block away from Central Park North where one can purchase a fresh squeezed cucumber margarita and taquaria food. The place looks very inviting and charming. We can’t wait to check it out. Oh by the way, Cantina was going to be called Suzy-Q and was going to offer BBQ. The owner of Cantina said they changed their strategy mid way through planning because they realized the BBQ need was already met in Harlem. Stop by this coming Monday after 4 pm to check out Cantina in Harlem! 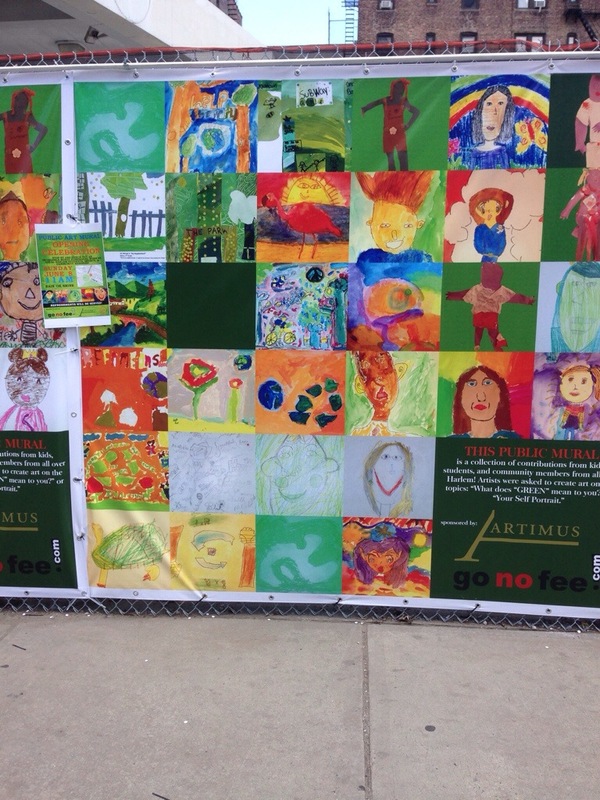 It is on the northwest corner of ACP and 111th Street. Free jazz on the Great Hill returns for its seventh year to Central Park North today, August 10th. Activities start at 3 pm. Bring your family, friends, and blanket to enjoy live musical performances by world-renowned musicians, snacks from food trucks and family games and activities. Performers will include Harlem Renaissance Orchestra, a swing band that’s played everywhere from Dinosaur BBQ to Lincoln Center, and the innovative Bobby Sanabria Big Band, whose album Multiverse was nominated for two Grammy Awards, Best Latin Jazz Recording and Best Instrumental Arrangement. Food truck vendors Van Leeuwen Ice Cream Truck, and Calexico Cal-Mex Cart will be onsite. 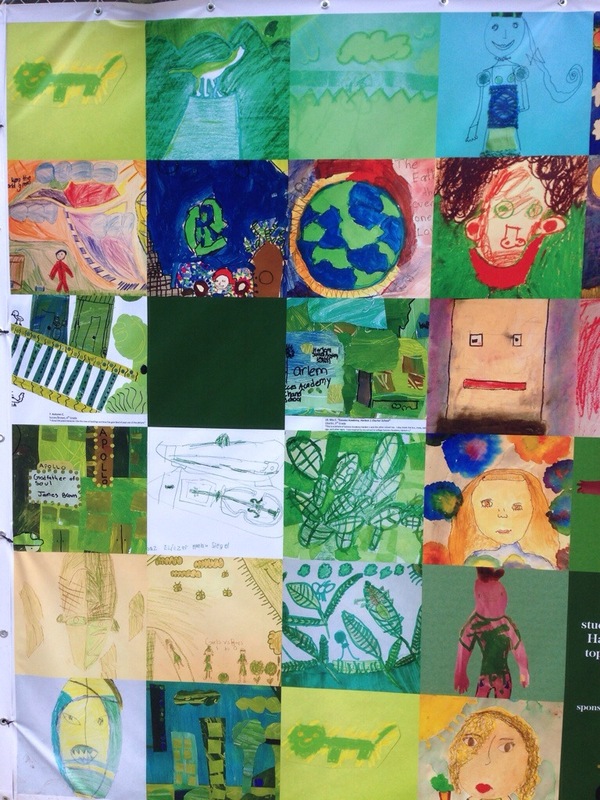 Family activities will include the creation of a unique eco-postcard inspired by musical jazz instruments in a hands-on workshop for families, along with lawn games. WHERE: Great Hill in Central Park North. 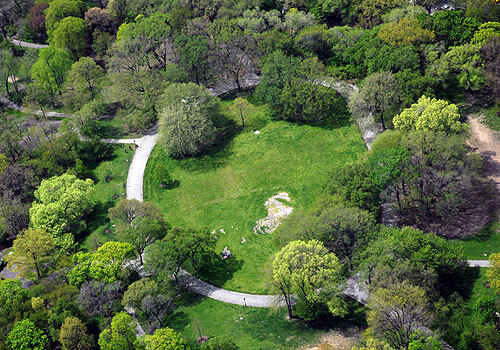 Enter the Park at 106th Street (Duke Ellington Boulevard) and Central Park West and walk up the stairs or ramp to the Great Hill. NOTE: The event will be cancelled in case of inclement weather.